Jtagz® has been a proud LEEA Member since 2012. Providing Visual ID Tag Solutions for over 35 years. 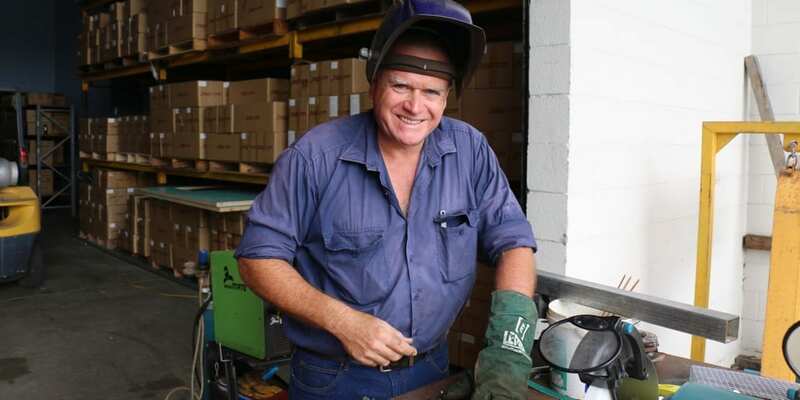 Jtagz is a 100% Australian, family-owned company, which was founded 35+ years ago in Perth by Paul and Mel Jowsey. As a husband and wife team, Jtagz® expanded throughout the years to meet the increasing demands for our specialised products. 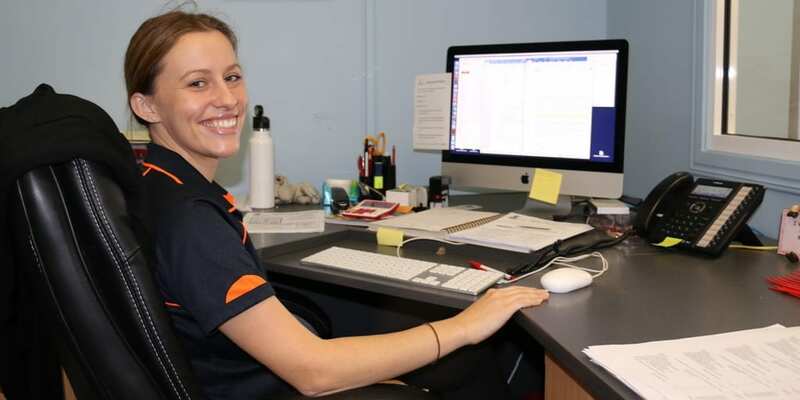 Today you will find Jtagz® located in Central Queensland, in the beautiful town of Yeppoon. 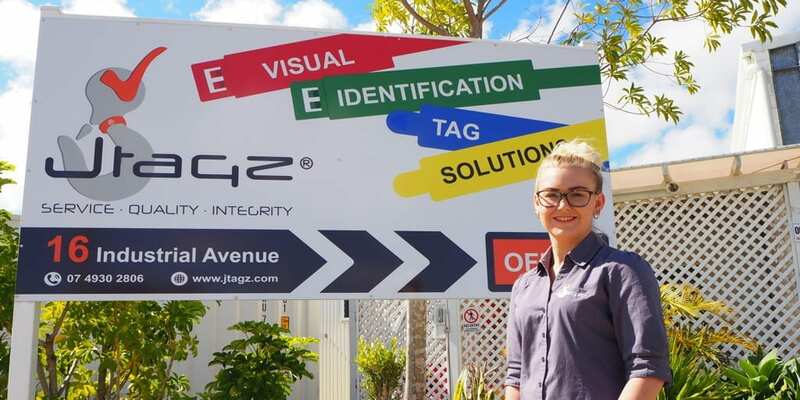 We now have twelve full-time employees and are one of the leading Visual ID Tag Suppliers in Australia, with growing recognition internationally! 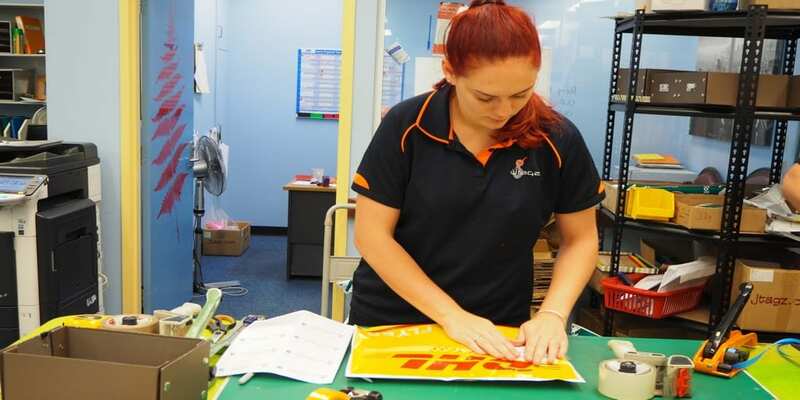 Our motto “Service • Quality • Integrity” is reflected in our exceptional Australian made products and our ability to deliver outstanding service to all of our national and international customers. 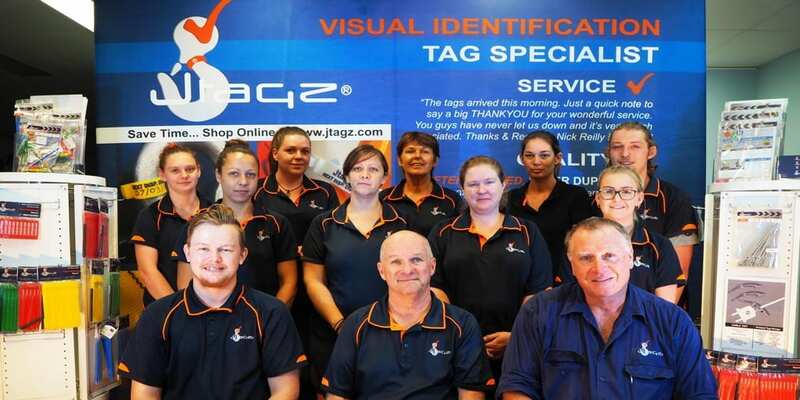 With printed tags ready to go and customised printing available on all tag products, there is a solution for your identification challenge at Jtagz®. Go with the name you can trust, call us today!